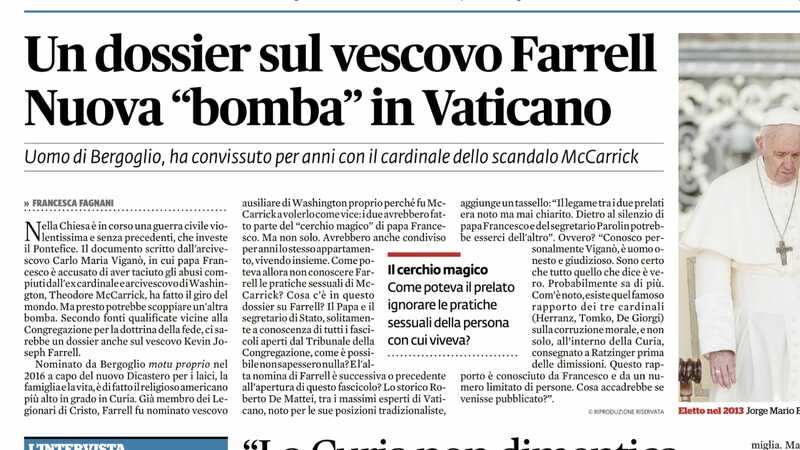 This scandal is picking up significant traction in the Italian press. GOOD. The more the better. And they’re calling it “The Magic Circle”. Heh. This entry was posted in Uncategorized on September 4, ARSH 2018 by Ann Barnhardt.